I once read that any adult under the age of 30 who hasn’t heard of Tao Lin must be living in a cave. I’m 42 and have heard of him, so wondered if I could identify with a writer whose audience is half my age. 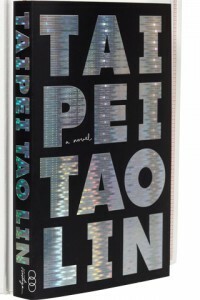 This weekend I read Tao Lin’s new novel, Taipei (Vintage, 2013), which is being hailed as his breakthrough masterpiece. It’s an intelligently written, sassy story of a 26 year-old writer named Paul. Almost as soon as I started Taipei, I realized it’s not for everyone. Paul and his friends take almost every known recreational drug, yet he shops at Whole Foods and eats green smoothies to stay healthy. Drugs are a huge part of this book. So are relationships. At the start of the story, Paul is dating Michelle, 21 (his writing style). She has a passive, robotic personality. His next girlfriend, Erin, is fun to hang out with while on drugs (which is most of the time), but Paul soon realizes that he doesn’t have much in common with Erin either. For someone who has a hard time taking a Prilosec, I found the drug thing a bit distracting. But there were other parts that I enjoyed, like when Paul was obsessing about a woman he met before he started dating Erin, and spent an evening looking at four years of her Facebook wall and 600+ photos of one of her FB friends. Everyone does that, but you don’t really go around admitting it. The part that takes place in Taipei (most of the story is set in New York or on Paul’s US book tour) is short, but important to the story. Paul’s mother is worried about her son’s drug use and sees his relationship with Erin as proof that he’s settling down. But very little time passes in Taipei while Paul (or Erin for that matter) is sober. Tao Lin writes about the culture clash between first generation kids and their immigrant parents. But Paul’s Taiwan Chinese identity is not a major part of his character. (There is a quick scene in which Paul’s friends mock a group of Asian men who turn out to be native English speakers and who end up setting the friends straight. But that’s about it when it comes to racial identity.) The women Paul dates are white, so it’s interesting that race never appears in their conversations. 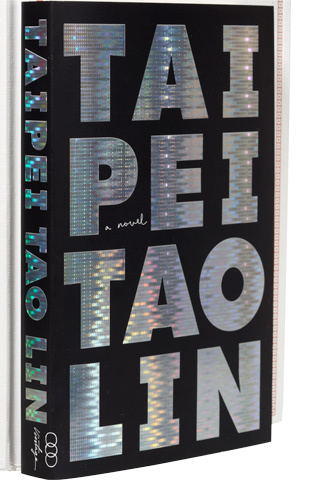 I have a feeling that Taipei is a book that will grow on me. But until then, I am curious to hear what others think about it. Must have been sharing that cave with you, sorry, I hadn’t heard of him either. I have this sitting on iBooks, and now I’m even less sure I fancy reading it. Two things beyond my ken, sorry.